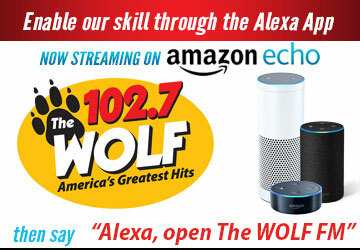 The Wolf 102.7 | America's Greatest Hits! 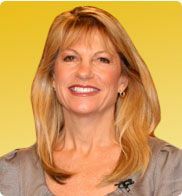 Welcome to 102.7 The Wolf and Our New Website! Prince delivers one of the most legendary guitar solos in rock history at the Rock & Roll Hall of Fame induction ceremony in 2004.